The 401K world has always had a big question mark around it. 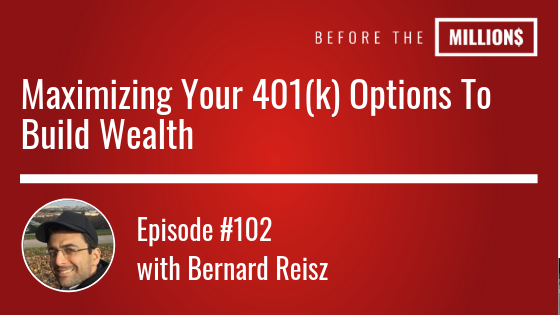 On this bonus episode, Bernard and I discuss the pitfalls of a traditional 401K and how you can take control of your retirement funds to maximize your wealth. 401k vs IRA, which should you have? I’m about to graduate college, how should I invest?